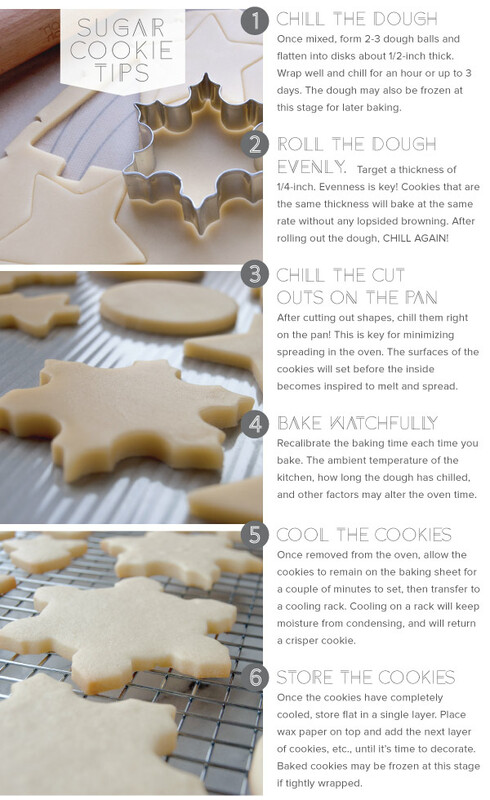 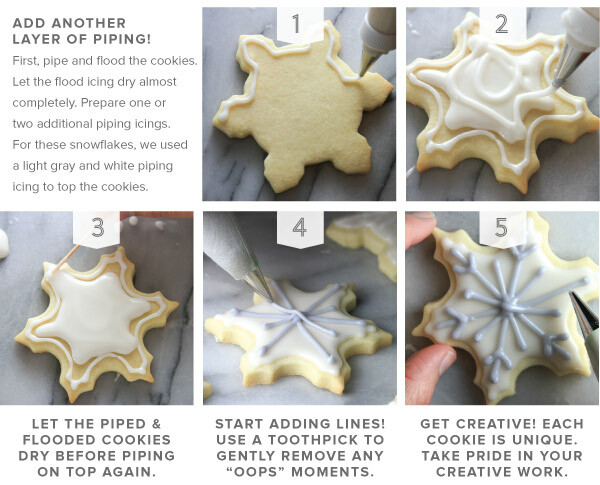 SPREAD THE GOOD CHEER WITH ARTFULLY ICED SUGAR COOKIES! 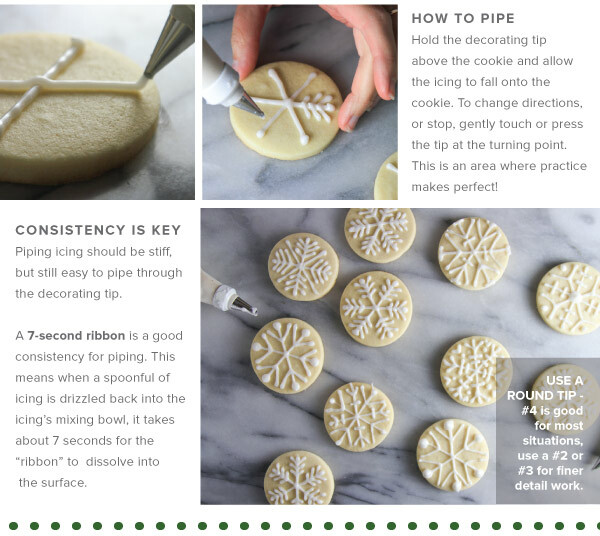 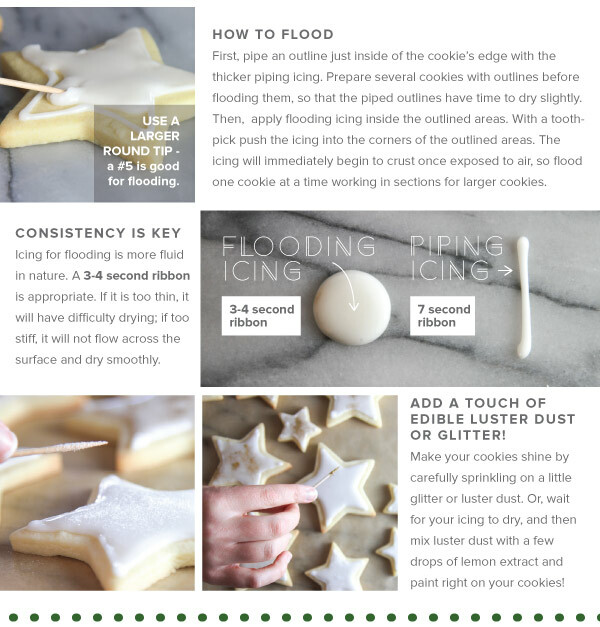 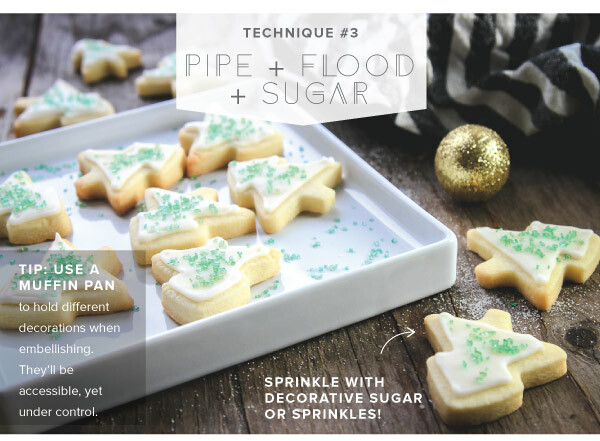 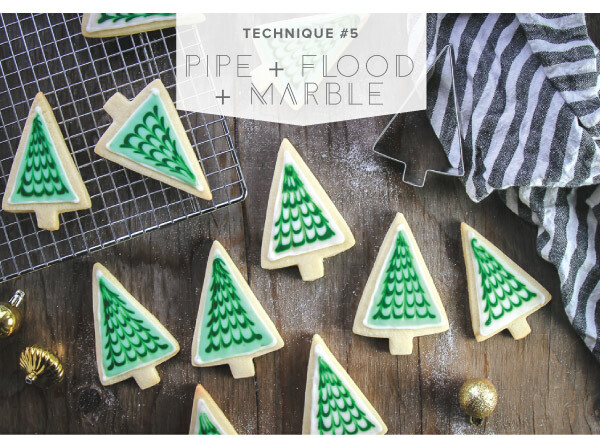 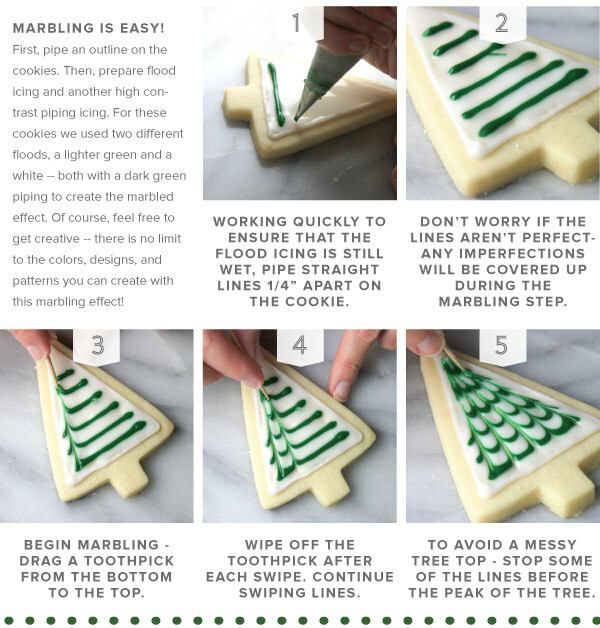 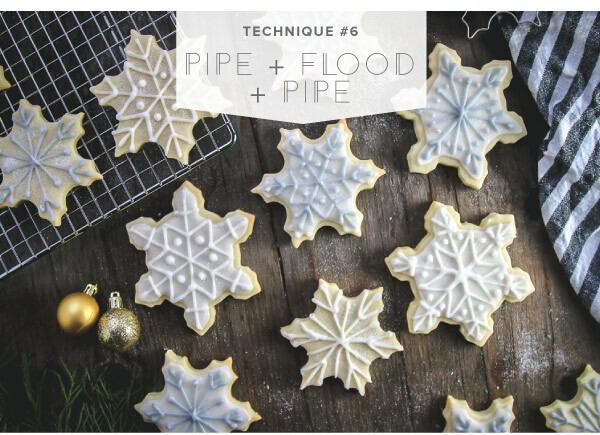 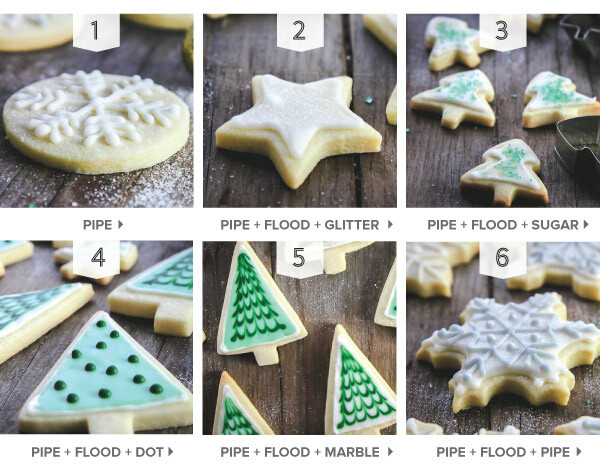 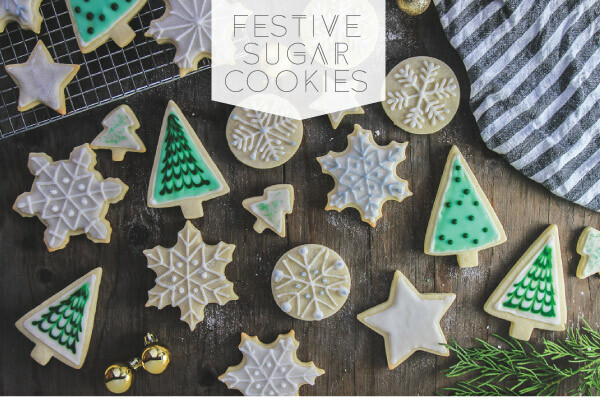 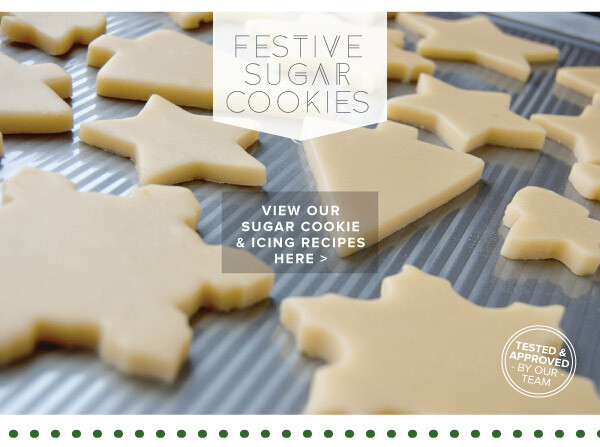 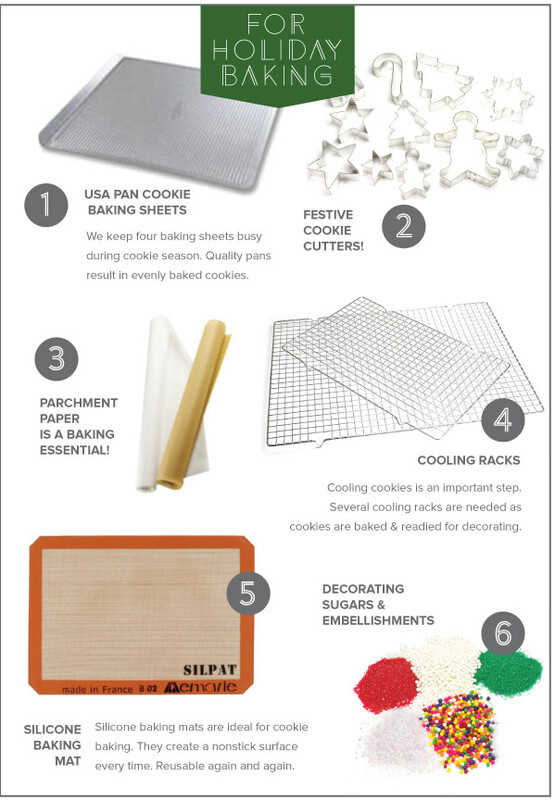 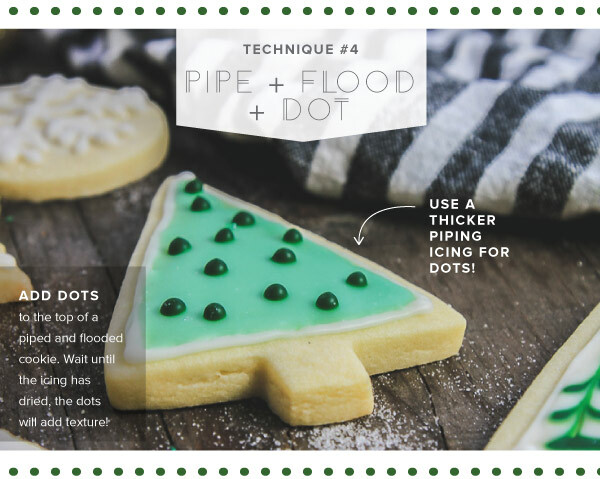 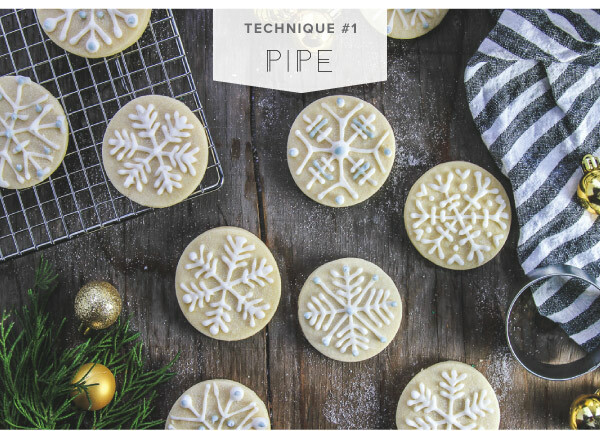 IN THIS ISSUE, we feature an easy-to-approach sugar cookie and icing recipe. 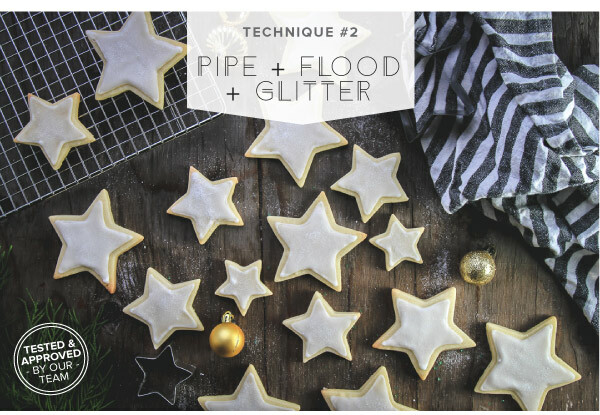 Then, we get creative by decorating cookies with a variety of techniques and embellishments. 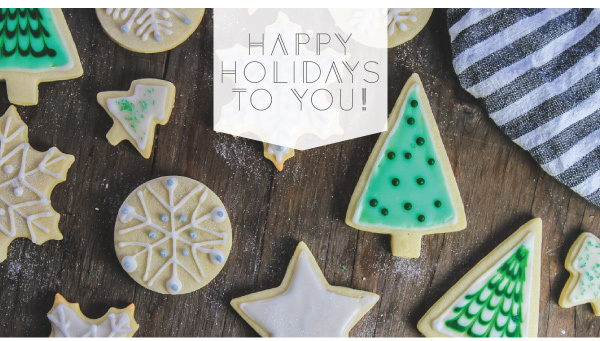 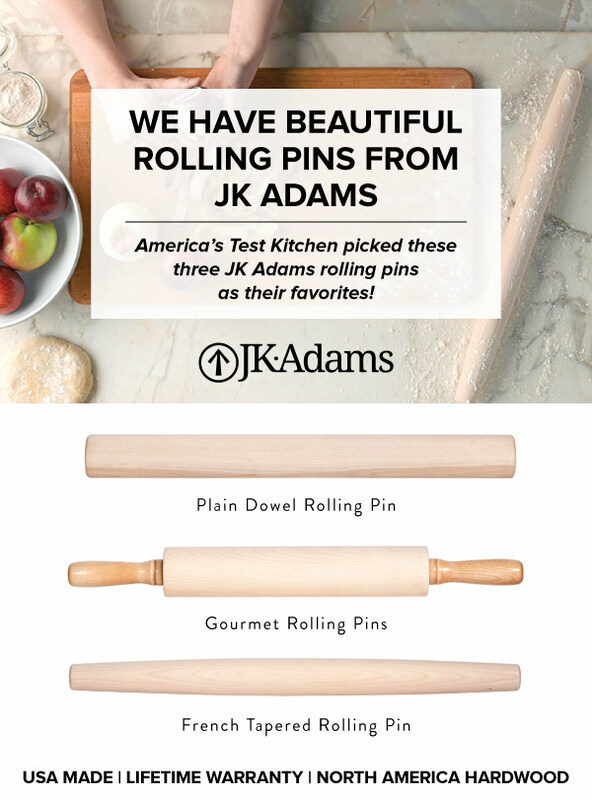 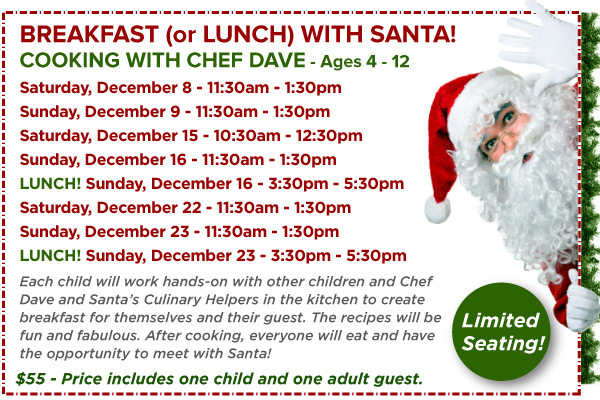 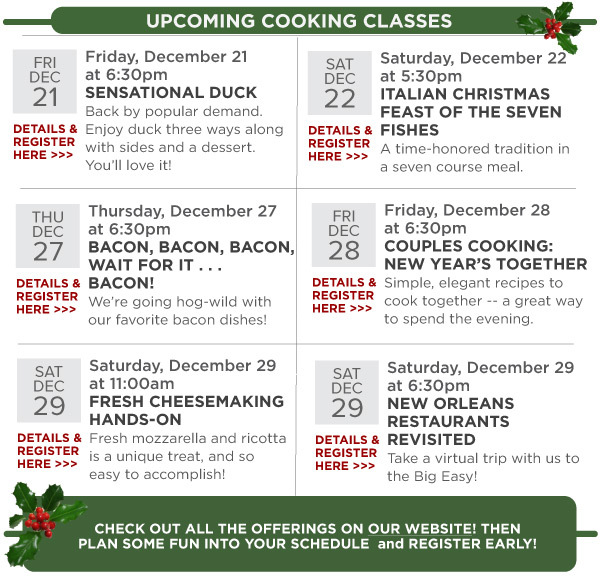 These cookies are sure to delight your loved ones this holiday season.